See that long list of ingredients on the back of the bottle? Some probably aren't as safe as you'd hope. 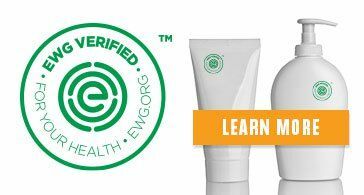 Everything from toothpaste, cosmetics, shampoo to deodorant are all absorbed into our skin transdermally-learn about the cleanest personal care products on the market that are safe for your entrire family to use.